BareFeats、MacBook Pro Retina/Air Early 2015で採用されているSM951ベースのPCIe 3.0×4 SSDベンチマークスコアを公開。現在のMacのラインナップでは最速。 | AAPL Ch. The Samsung SM951 is the newest, fastest PCIe flash blade. 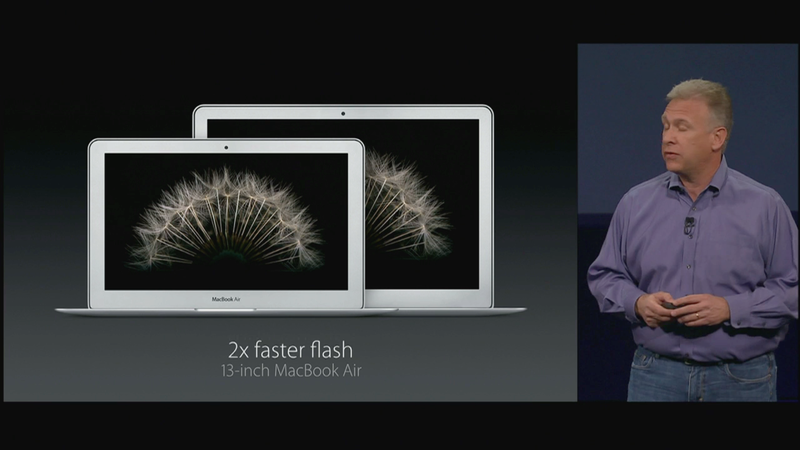 Apple is using it in the newest MacBook Pro Retina 13″ and newest MacBook Airs. Is it dramatically faster than the Samsung XP941 used in the 2013-2014 Laptops? As you can see from the graphs, the flash storage in ‘early 2015’ Retina MacBook Pro 13″ is even faster than the ‘top of the heap’ Mac Pro ‘turbo tube’s’ flash storage. The relative improvement in small random transfer speed was even more impressive than the relative improvement in large sequential transfer speed. If you order your Apple MacBook, MacBook Air or MacBook Pro with the 128G capacity, your write speed will drop by half compared to the 512G we tested. 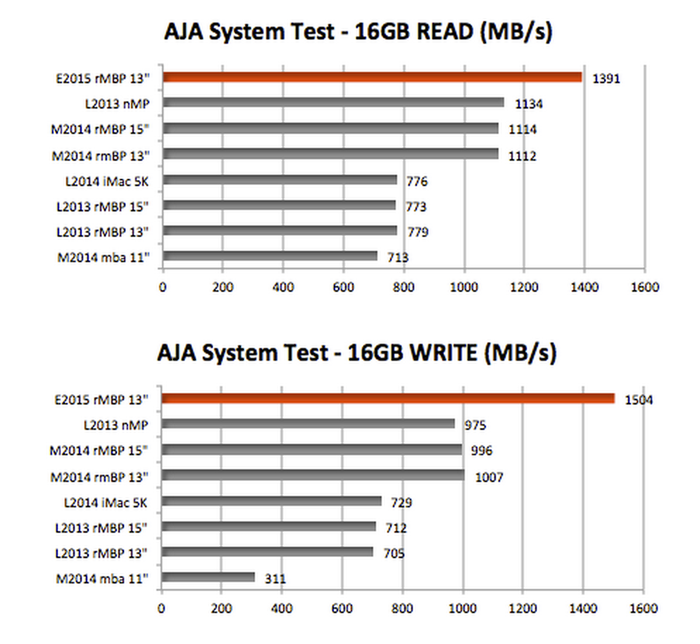 CORRECTION: Earlier we said the 1TB capacity was NOT available for the SM951 but we were wrong. You can custom order a MacBook Pro Retina 13″ with the 1TB SM951.